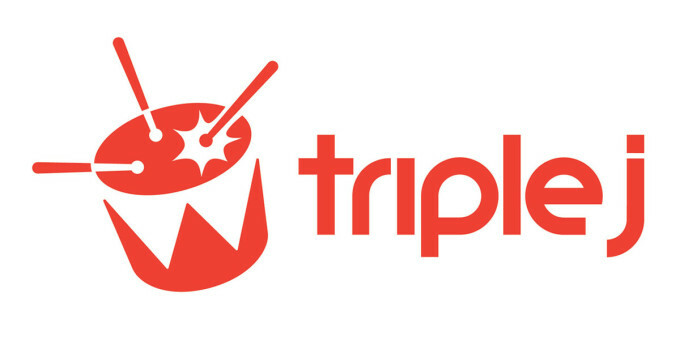 This year’s Triple J Hottest 100 countdown has just wrapped up, with New South Wales alt-rock outfit The Rubens taking the No.1 spot with their recent chart smash (and title track from their second album) ‘Hoops’. It caps off what’s been a pretty extraordinary year for the band, after said sophomore album ‘Hoops’ premiered at No.2 on the ARIA albums chart. Tame Impala bagged three entries in the top 40, including two (‘Let It Happen’ and ‘The Less I Know The Better’) placing within the top five. Previous winner Chet Faker was in the No.6 position alongside Marcus Marr with their recent hit ‘The Trouble With Us’. Check out the top 50 below and for the full top 100, head HERE.